They say that a wine list is a restaurant’s calling card, therefore, if the wine list is good, the food is very likely to be good too. In order for the wine cellar to be as good as the food that is on offer (and viceversa), it is necessary to give it the same amount of attention. 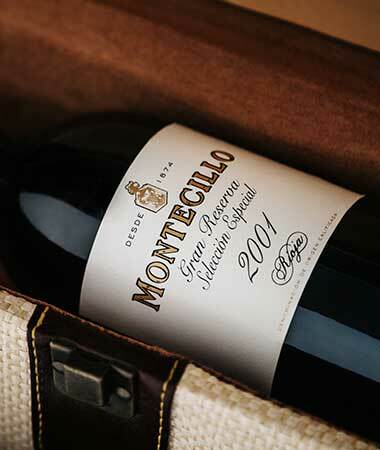 A good wine list should be put together with care so that it manages to reflect the restaurant’s nature and personality. It should be in keeping with the cuisine and it should be presented in an ordered and attractive way to help the customer make the right choice. In addition, a good wine list pays for itself. 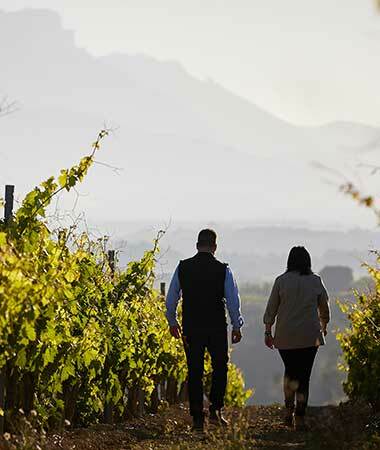 Ideally it offers a good representation of the country’s wine panorama (regions, prices, styles and vintages), and pays particular care to local and regional wines. 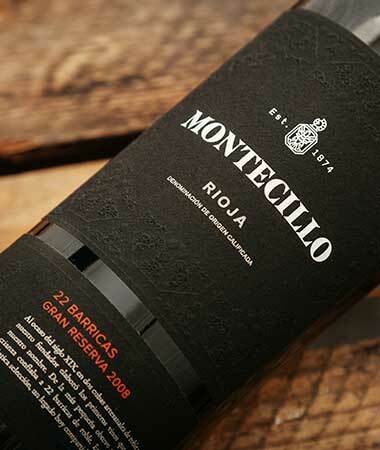 In the best cases, it will also include a good selection of foreign wines with a wide range of varietals. 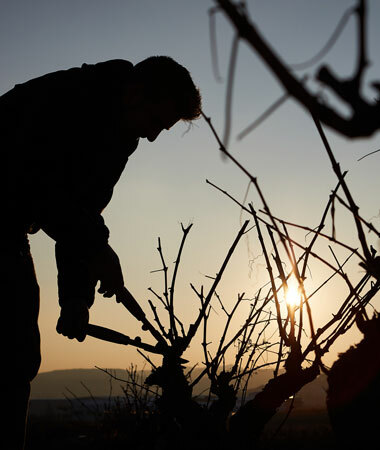 It should be kept up to date with the vintages of each wine, an important factor in the decision making process. More than 90% of restaurant wine lists follow the same structure: firstly, they are classified by colour, then, by Designation of Origin and, finally, by price. New classifications. In some countries, like the United States, it is not that rare to find wine lists classified by percentage alcohol or by type of soil, for example. Digitalization. 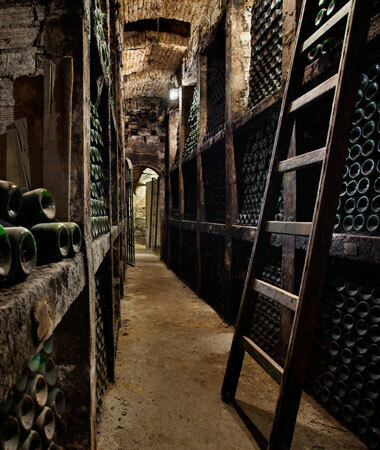 Especially useful, above all, in restaurants with large wine cellars with hundreds or thousands of listings. 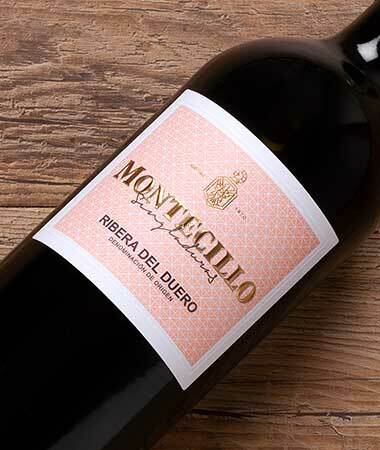 In the Celler de Can Roca, Coque in Madrid or Monvínic in Barcelona, a ‘tablet’ helps the customer to delve into the vast offer. 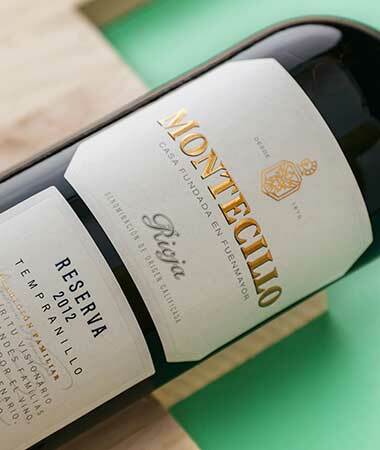 The first experiments with this format go back over a decade, but technology is constantly improving the offer, with personalised recommendations for the user or extra information on each wine. Less is more. On the other side of the coin, there is a growing tendency to offer very succinct lists. It has been scientifically proved that customers can be overwhelmed when forced to choose between too many options. Why not offer them a manageable number? Some psychologists believe seven is the ideal number. The wine list? We haven’t got one! One of the traditional criticisms of wine lists is their lack of flexibility and low rate of rotation (although the menu changes every season it is rare for the same to occur with the wine list). To avoid this, some restaurants do away with the wine list or, at least, they don’t have a fixed one. The alternative? A blackboard is sufficient to show the options available at the time: an extra incentive for regular clients to go back more often to try out something new. Wine by the glass. 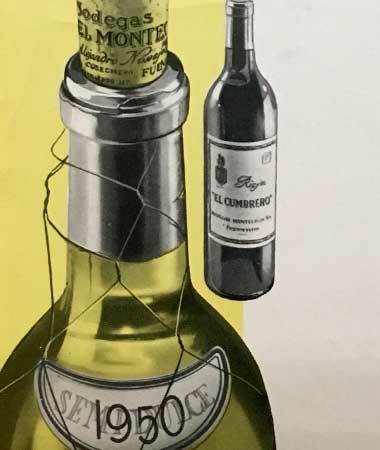 It has been shown that, thanks to the possibility of drinking wine by the glass, rather than being obliged to buy the whole bottle, the averge customer drinks more wine and also will take a risk with higher priced varieties and brands. What better way to try new wines while keeping an eye on the cost? The positive result of this trend is that lists contain ever more wines, of greater quality, available by the glass. Corkage, very popular in some countries, is now gaining ground in Spain. 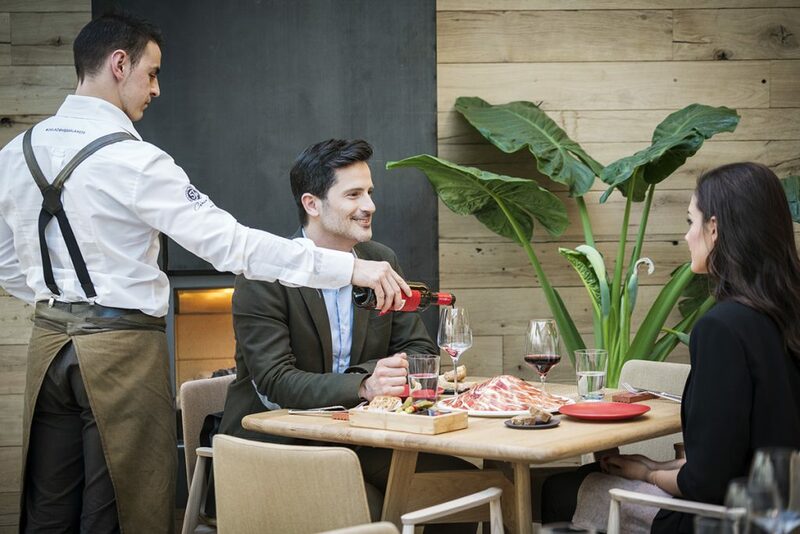 Thanks to this mecanism, the diner takes his own bottle of wine to the restaurant, which he can enjoy with the cuisine upon payment of a small charge. Other formats. Finally, ever more restaurants include the possibility of buying different formats, like half bottles or magnums. Whatever the customer wants! Which of these tendencies will end up catching on and forming part of that 90% of traditional wine in the short to medium term? Only time will tell. Until then… place your bets!